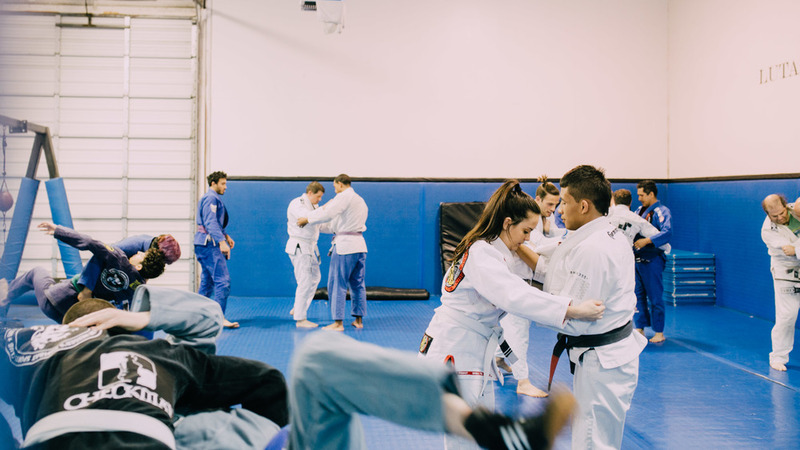 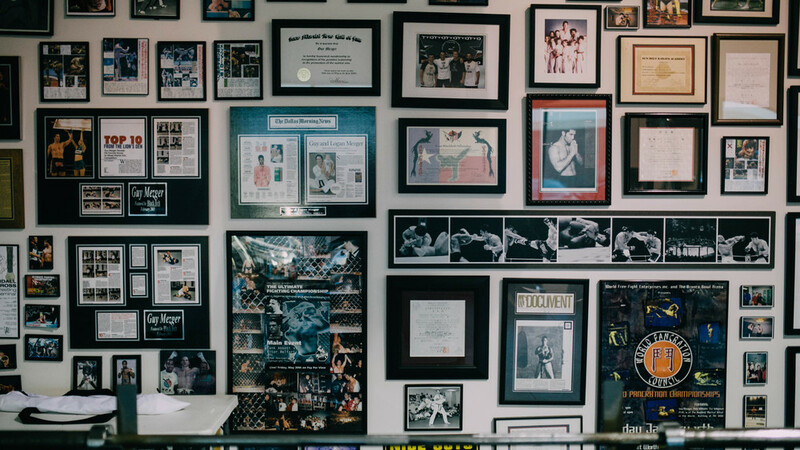 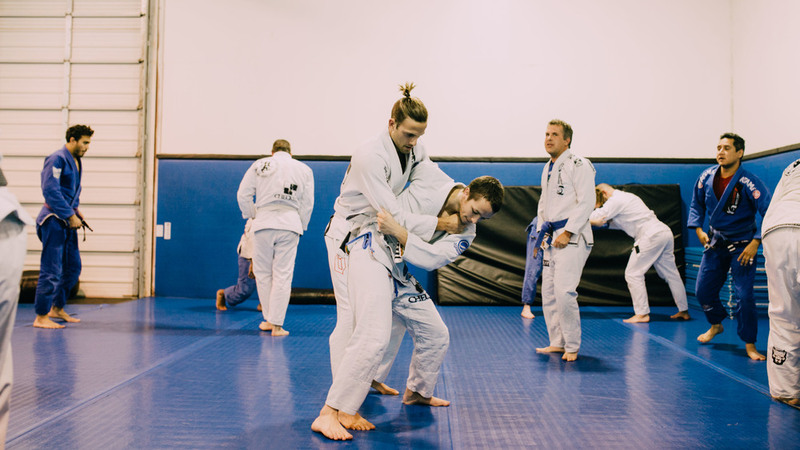 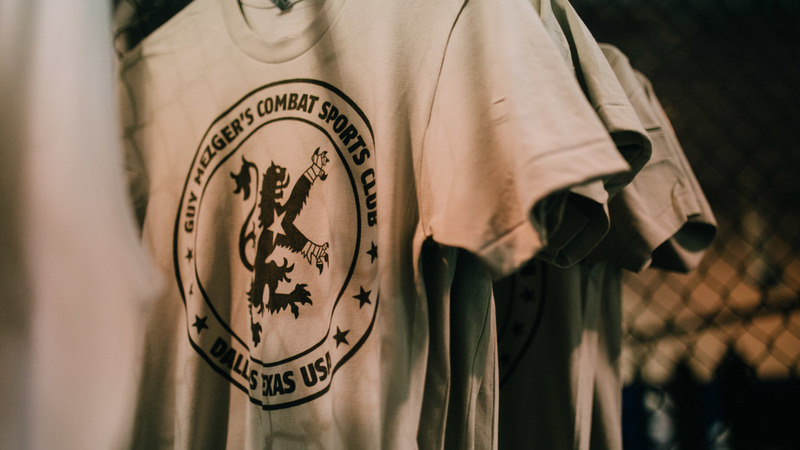 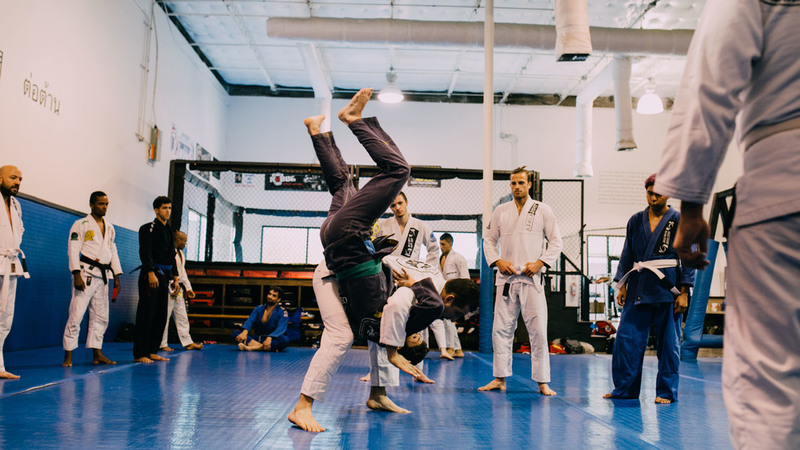 If anyone is looking for a martial art school in Dallas area, Guy Mezger's Combat Sports Club in one of the best choices in this area. 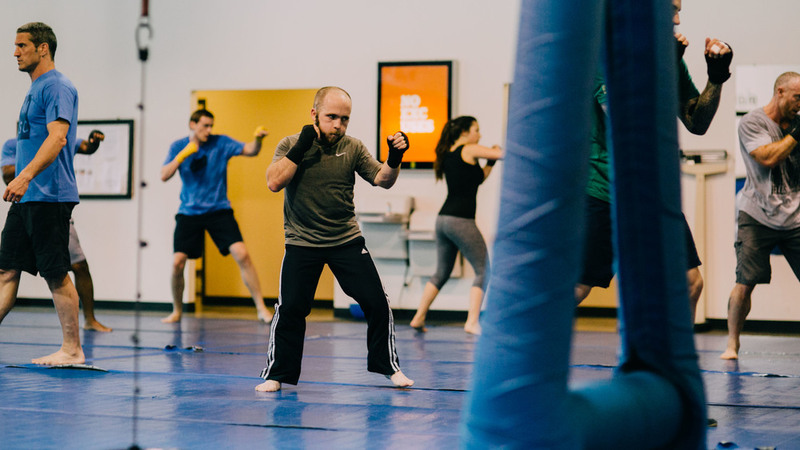 Serveral martial art classes you can choose such as Boxing, Muay Thai, Brazilian Jiu Jitsu, and for all age. 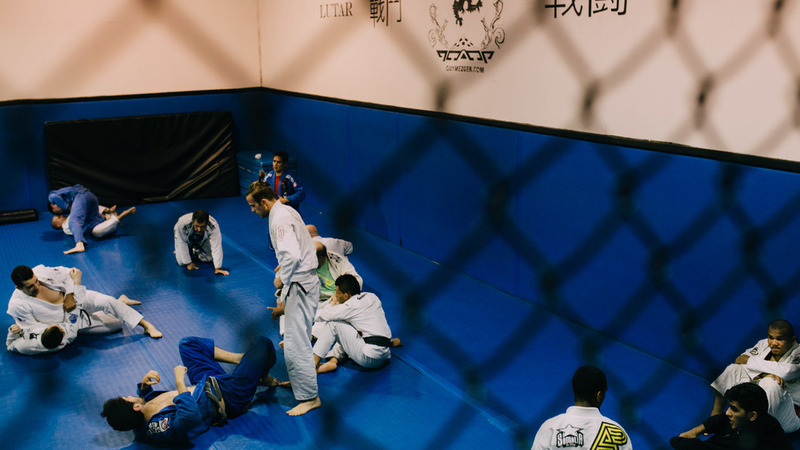 Check out the gym's website for information on the link below.